Milgard Windows - Phoenix, AZ | Freelite Inc.
Thousands of Residents near Phoenix, AZ Have Hired Us to Install MILGARD Windows on Their Homes. Why? 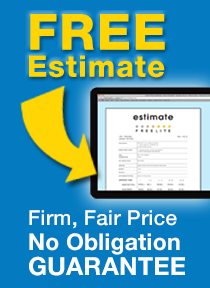 Because MILGARD Windows Are Scientifically Proven to Perform As Well As Brands That Cost Twice As Much! 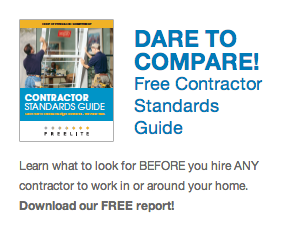 Also: Arizona residents hire us because we’re just one of a handful of companies that have earned the coveted 5 Star Diamond Dealer Status—an honor reserved for only the most skilled window-replacement companies. 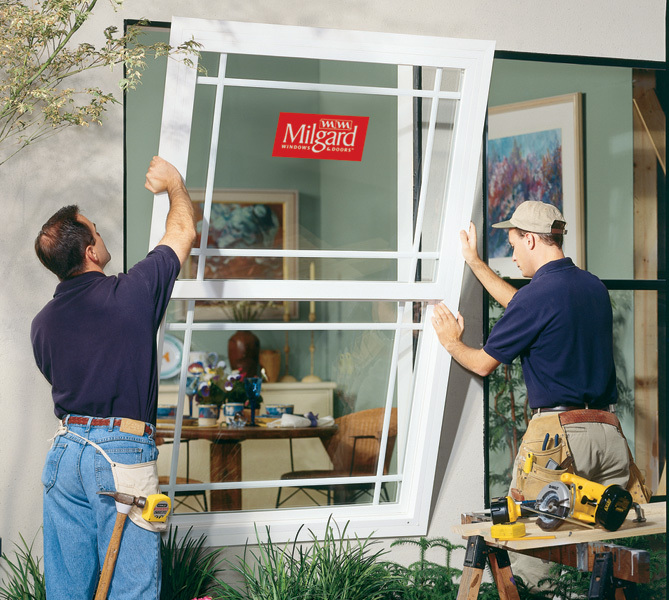 Before we started installing MILGARD windows, we researched hundreds of window brands. 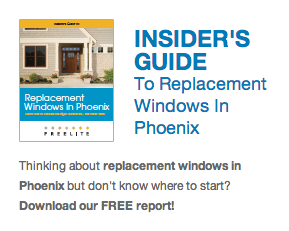 We wanted to find that one window that was perfect for Arizona homes. Sure, companies like Allside, Simonton, and Andersen make quality windows—but they’re either overpriced, or lacking in innovation, energy efficiency, or customer service. 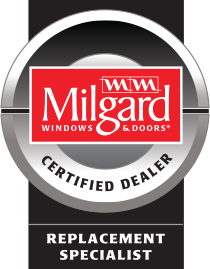 As soon as we found MILGARD, though, we recognized a window company we wanted to associate our name with. 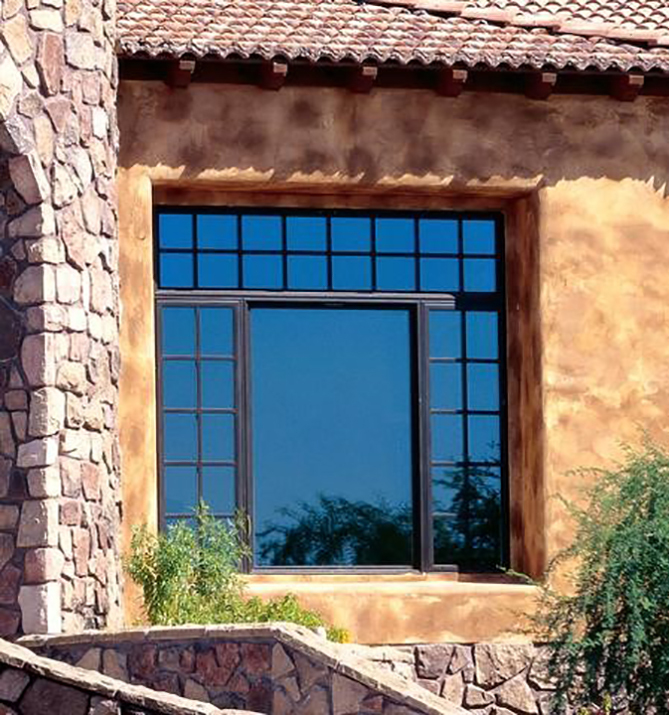 Continue reading to learn why MILGARD is the best choice in windows for Arizona. This special triple-coat Low-E technology reduces summertime heat gain 64.5% over ​ordinary single-coat Low-E glass, providing a Solar Heat Gain Coefficient of only .27. This ​means that only 27% of radiant heat passes through the glass, relative to a pane of clear ​quarter-inch glass. Click here to read a special report about SHGC and energy efficiency. Argon, an inert gas, is heavier than air. Thus, when the space between the two panes of insulated glass is filled with argon, it slows down the conduction of heat through a window. Most spacers separating the two panes of insulated glass are made of metal, a good conductor of heat and cold. A better option is MILGARD’s state-of-the-art “warm edge” spacer which insulates against energy transfer. MILGARD produces their own vinyl extrusions and fiberglass pultrusions. This gives them the ability to use proprietary designs that are more technologically advanced than “off-the-shelf” materials and to allow for stringent quality control. MILGARD also has their own testing facilities to ensure ongoing compliance with AAMA (American Architecture Manufacturers Association) certified standards. FULL LIFETIME WARRANTY—As long as you live in your home. Including glass breakage on most models. Your service call, including trip charge, parts, and labor will always FREE. Period. To read more about Milgard’s Full Lifetime Warranty, ​click here. Vinyl is the best-selling window, but you may want to consider fiberglass or aluminum, depending on your taste and budget. It all depends on the style and performance you’re looking for. And every window is custom-built to your order. You don’t have to pay one extra penny for special sizing—so you not only get the right product, but the right fit, too. 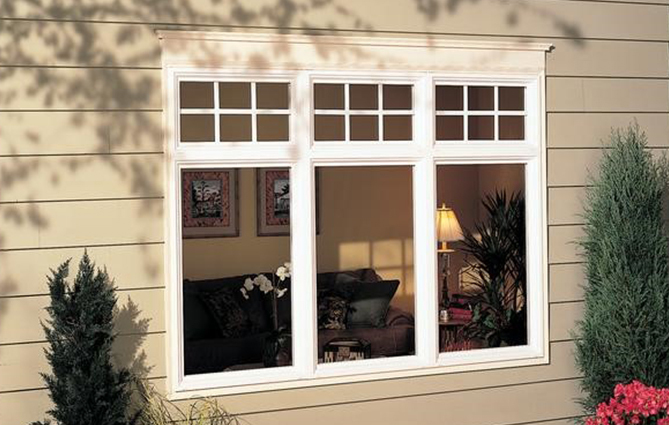 If you want an up-close-and-personal look at the types of windows we offer, click here. Unlike many manufacturers that make you wait until they have a representative in the area to handle any service issues, MILGARD has support staff based right here in the Valley. This means they can attend to any problems quickly. Earning a 5 Star Diamond Dealer status is tough. To maintain it, MILGARD continually tests us on our product knowledge and performs independent inspections on our installation techniques. Every quarter, MILGARD surveys our customers to gauge how well we’re performing our job. If we don’t pass each test with flying colors, MILGARD yanks our 5 Star Diamond Dealer status away. So when we say we’ve held our 5 Star Diamond Dealer status for years, you know we’re the right company to install your windows.